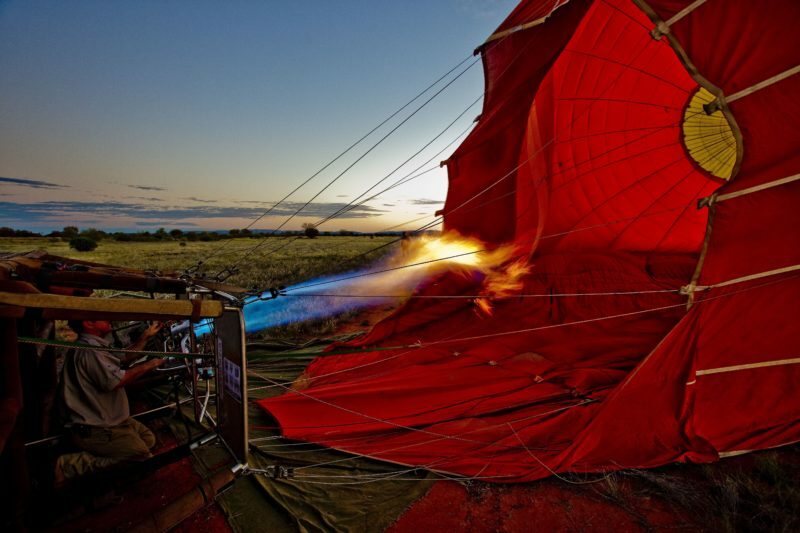 Outback Ballooning has been operating in Alice Springs since 1986, and is one of Australia’s longest established ballooning companies. They operate everyday, weather permitting, and have a large fleet of balloons suitable for 2-4 people, up to 8, 12, 16, 20 and 24 people in one balloon depending on number of bookings on the day. Exclusive charters are also available on request. Charters are perfect for honeymooners looking for that unique romantic experience! All this provides great booking flexibility. 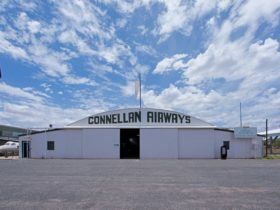 The reliable desert weather means they have one of the lowest cancellation rates in the world. The setting over the remote desert, serviced only by a few bush tracks, enhances the sense of adventure for their clients. 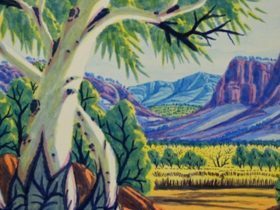 The location also ensures that passengers are treated to the spectacular colours of the early morning dawn over the MacDonnell Ranges. On most days you’ll also see Australian wildlife, particularly red kangaroos, in their natural environment. Refreshments of individually packaged muffins, banana bread, carrot cake, cheese and biscuits and fresh fruit accompanied by sparkling wine and fruit juice will be served ‘in the bush’ after every flight. Return transfers included. 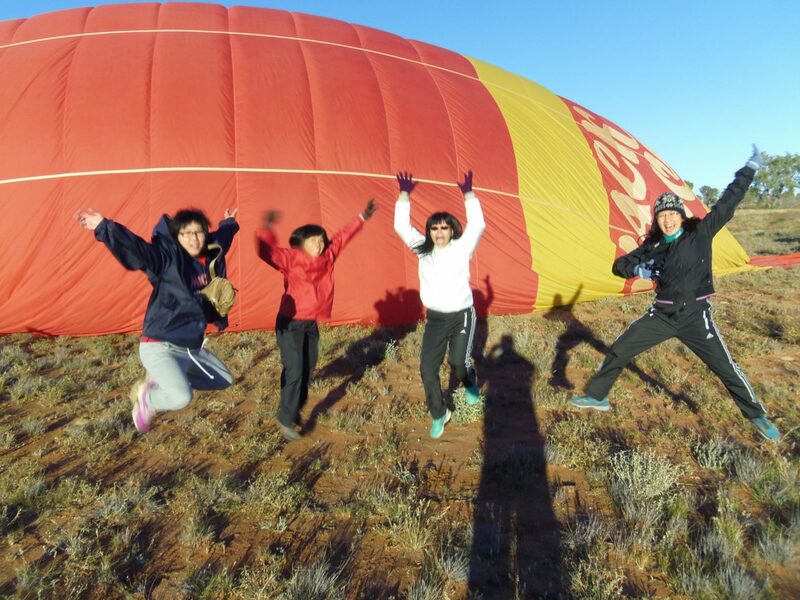 Experience the breathtaking feeling of floating silently above the Outback as the sun slowly rises over the desert on an awe-inspiring 30 minute hot-air ballooning adventure in Alice Springs. 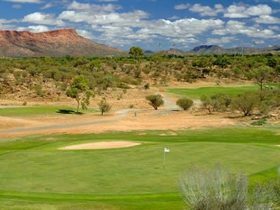 You will travel to the launch site in the cool pre-dawn darkness and begin the ascent just as the morning light begins to illuminate the rugged MacDonnell Ranges. 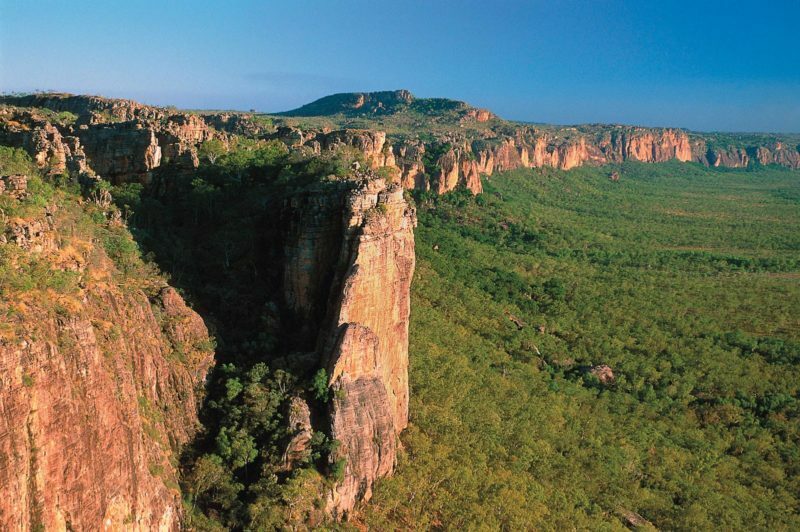 Float gently across the vast expanse of the Central Australian outback – keeping an eye out for native wildlife and gain an appreciation of the remoteness of the area as the balloon glides across the landscape. After landing, you may become involved in assisting the crew as they pack the nylon balloon back in to its bag or may prefer to take photographs, the choice is yours. At the ballooning landing site, there is time to enjoy the desert tranquillity as light refreshments accompanied by Australian sparkling wine and tropical fruit juice are served. 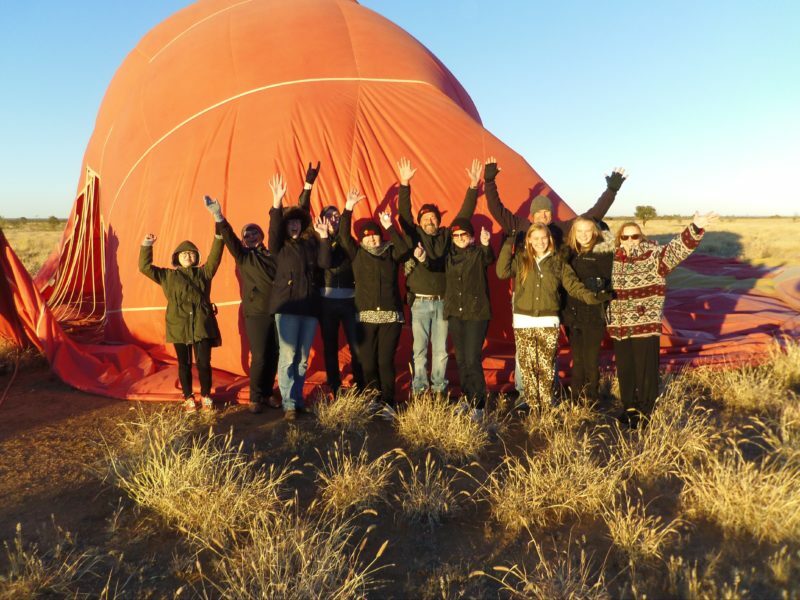 Experience the breathtaking feeling of floating silently above the Outback as the sun slowly rises over the desert on an awe-inspiring 60 minute hot-air ballooning adventure in Alice Springs. 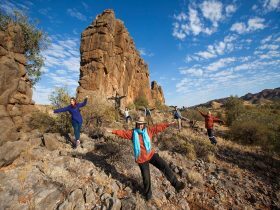 Return transfers from all accommodation in Alice Springs are included with pick up time approximately 1 hour before first light.